I am delighted to announce Heart Gallery as one of my first UK stockists. Heart Gallery is a unique fine art, contemporary jewellery and engaging craft Gallery in Hebden Bridge, West Yorkshire. I had been impressed by Heart Galleries support of UK based designer/makers and their showcase of unique, original and the bespoke. Heart Gallery is passionate about all things beautiful and sells the very best of inspirational work including fresh, innovative and exciting contemporary jewellery, ceramics, glass, textiles, wood and stationery. Incandescence Couture offers a bespoke service for Bridal and special occasion wear. 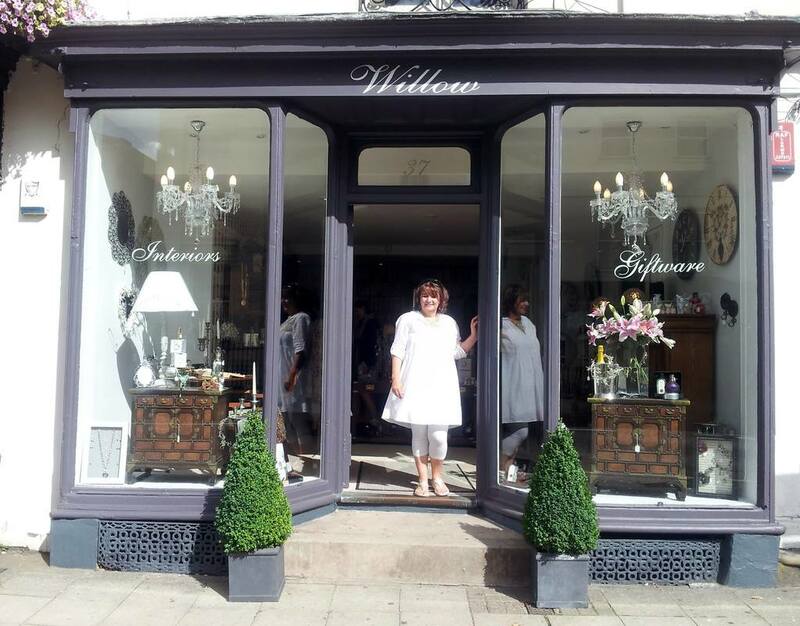 Providing individually designed and hand made wedding dresses, bridesmaid dresses, Mother of the Bride outfits and evening & prom wear. 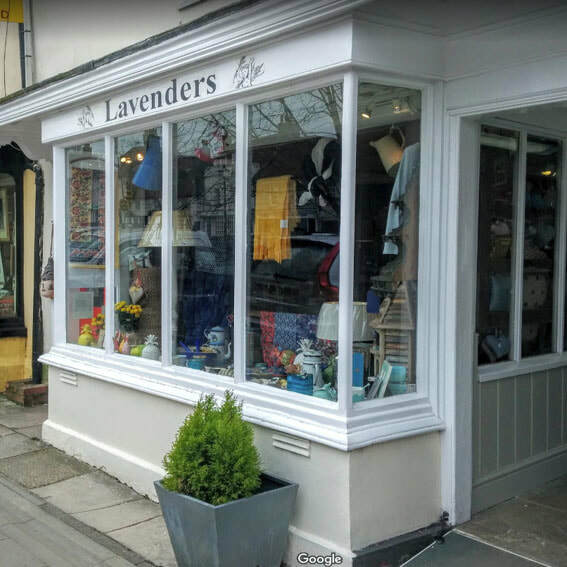 Located in the heart of historic Lancaster, Incandescence Couture is home to several of my wearable art pieces and greetings cards. The Water Street Gallery have fine collections of contemporary craft; an evolving collection by renown artists and new talents. Their passion for craft is underpinned with a keen eye for originality and fine craftsmanship sourced throughout the British Isles which are imaginatively displayed creating a rich and diverse art experience for all. 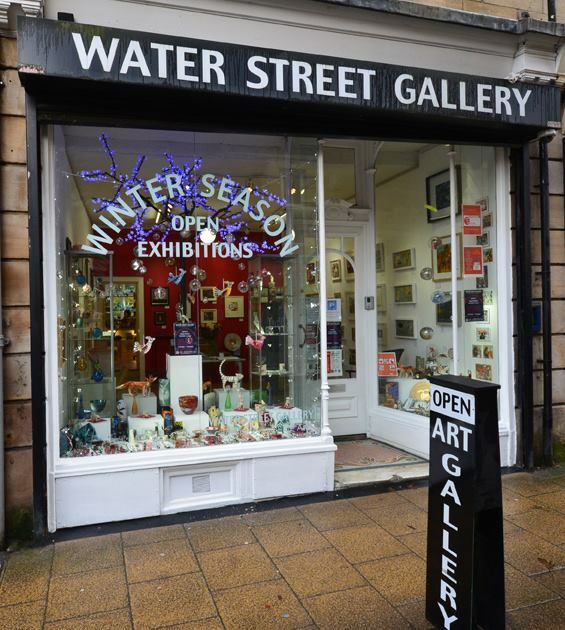 The Water Street Gallery stock my large winged Artwear pieces, the neck scarves and have a selection of greetings cards. Willow - Leamington Spa, Warwickshire. The Music Spot stock many of my large wing Artwear pieces, Square scarves and small neck scarves. They also stock some of my jewellery pieces, artworks and greetings cards. All Music Spot students and parents are untitled to a 10% off all marked prices. The Music Spot is open to the general public and has a music shop upstairs stocking guitars and musical accessories.